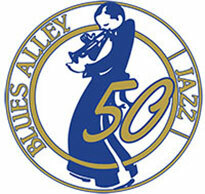 The latest inspiring Smooth Jazz all-star pairing to explore the delightful possibilities of their shared passions. 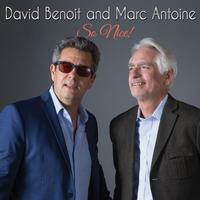 David Benoit and Marc Antoine’s boldly melodic, rythmically eclectic and seductively exotic dual album truly lives up to it’s playful name. SO NICE! Both trailblazing artists have scored with hit dual albums in the past – Benoit with Russ Feeman, Antoine with Paul Brown – but surpass the magic of those via their mutual love for Brazilian music and particularly, classic Bossa Nova. Creating a powerful synthesis of their unique individual acoustic styles, the pianist and the guitarist artfully blend jubliant music, sweet romance and haunting melancholy vibes. Complementing their eight originals are inspired twists on two classics, including a Jobim samba. Beyond nice, this recording is exceptional! The historic meeting of 2 contemporary jazz giants, David Benoit and Marc Antoine! 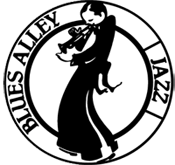 These trailblazing artists have scored more than 25 #1 Smooth Jazz radio hits, sold over 2 million albums and toured the world over for more than 20 years!